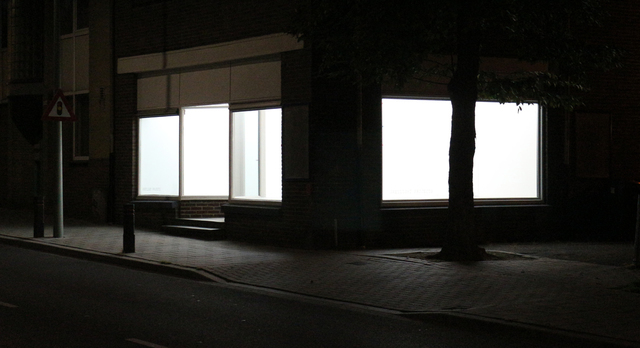 Greylight Projects is an independent artist run organization based in Brussels (BE) and in Hoensbroek (NL). It has been created in 2009 in Hoensbroek, and a space was opened in Brussels in 2013. Greylight Projects focuses on supporting artists in their researches and practices by facilitating, producing, or organizing events. In Hoensbroek (NL), a suburb of Heerlen in the south of The Netherlands, Greylight Projects offers a place to live and work to selected artists for short, mid or long term residencies. In parallel, every few months an artist is invited for a (site-)specific presentation in the project-space: a large scale display in the storefront and 3 flags poles in front of the former city hall of Hoensbroek, visible 24 hours a day, 7 days a week from public space. In Brussels (BE), Greylight Projects is situated in the north part of the town, close to Botanique in the municipality of Sint-Joost-ten-Node. Since more than 3 years, Greylight Projects is inviting international artists to share their work with the public through different formats: solo or group shows, (sound) perfomances, screenings, concerts, talks, open studios, or billboard posters outside. 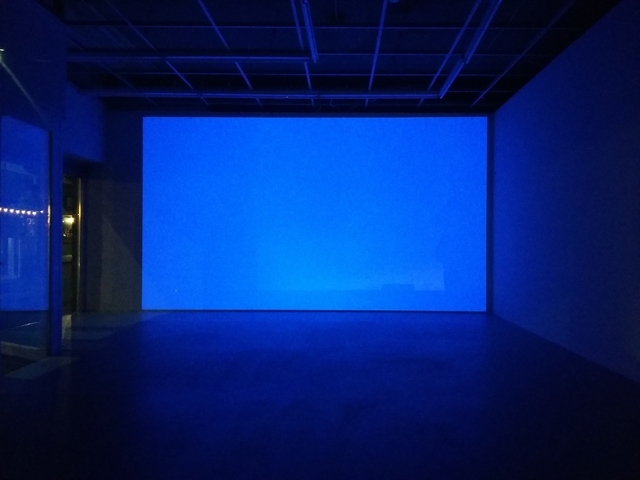 With gallery spaces in the basement, the chapel and 14 studios, Greylight Projects offers many ways to develop artistic projects on short or long terms perspectives. Currently 17 artists are having a workspace in the building. 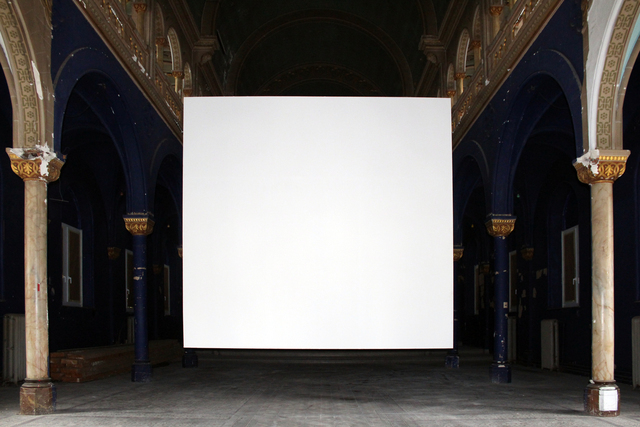 Greylight Projects has no restriction in terms of medias or origins of the artistic practices. It has been an organic and intuitive development since the beginning focusing on the work of the artist, and how this could be increased, enhanced by others (the dialogue) and shared with a public.